Your shore excursion will commence with pickup at the Picton depot for cruise ship passengers. 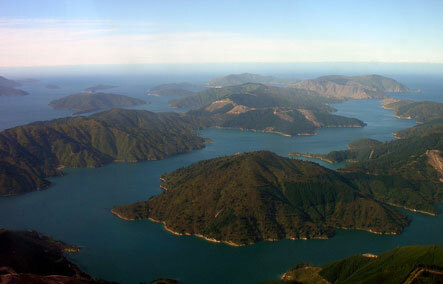 We travel along the stunningly scenic Queen Charlotte Drive, the largest of the four Marlborough Sounds. Formed from a sunken river valley millions of years ago, the Sound is surrounded by natural forests, including the symbolic Kiwi “Silver Fern”. There are many opportunities for photo stops. 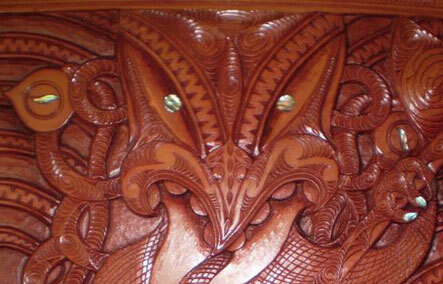 Emerging from the forests, we stop to visit the largest private collection in New Zealand,of Maori carvings and hear about the traditions of the native Maori people. 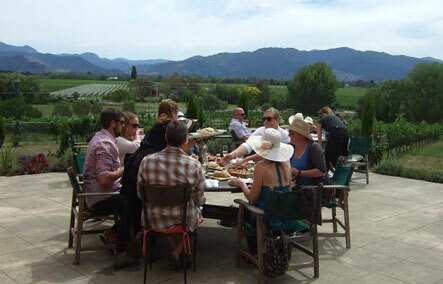 We move on for lunch (own cost) at a cellar door restaurant in the vineyards of the beautifully scenic Wairau Valley and you can experience the heady aromas and textures of our world famous Marlborough Sauvignon Blanc wines. Travel through the vineyards to sample our range of wines or move on to the local parks. On the way home, end the day on a sweet note with a sample of our local gourmet chocolates. The tour can be adapted to suit the preferred requests of different tour groups. The journey back to the port is through the scenic Koromiko mountain pass and you’ll be delivered back with plenty of time to reboard your ship.